This started out as a book cover A-B-C test and quickly wound up a #1 thanks to KdpRocket! About Step 3: Because I made this video very quickly, I want to explain step 3 again...better: I had previously published a book in this series as a PERMA-FREE book. And these 3 books are also FREE. In the spreadsheet from KdpRocket, it shows the "ABSR" = Amazon Book Sales Rank... i.e. 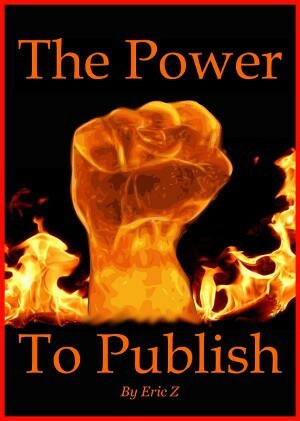 the PAID book sales rank. 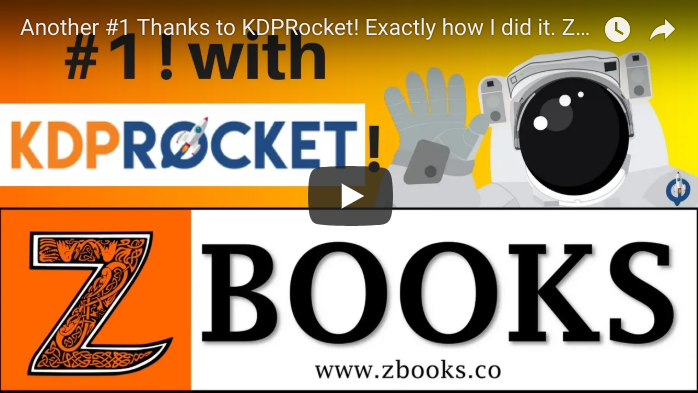 KdpRocket shows you the sales rank of the #1 book in the category, AND the #20 book in the category. The #20 book is important -- it is your BARRIER TO ENTRY! 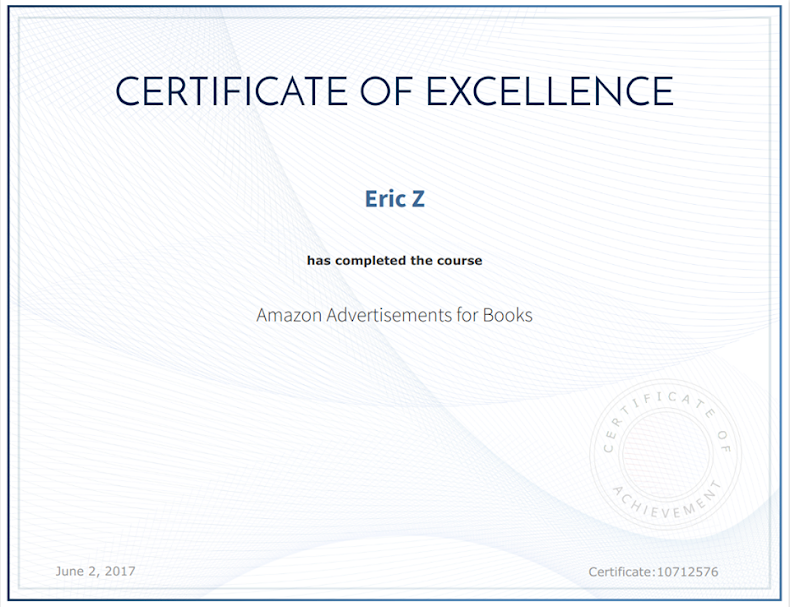 Your job as an Amazon author is to get your book on the FIRST page of search results for your given category and keyword. THAT IS THE #20 book on that page! Because I had previously published a perma-free book in this series, I had a target to shoot for: 21,000 ABSR. However, I had to look in the FREE SECTION of Amazon (because I am publishing a free book, simple, right?) KdPRocket gives you the ABSR of the paid (or normal section) books in Amazon. As you can see in the video, it was easy to correlate on my spreadsheet the PAID books ABSR to the FREE books ABSR by simply noting where my current categories ranked against the others. Did you know you can add your book to TEN CATEGORIES in Amazon? !